You may download any of the resources that are located on this instructor resource site. Please make sure that you visit the site often as resources are updated frequently. REP – Click on the link to be directed to the REP instructional materials for download. 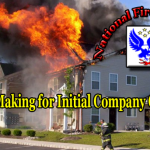 PICO – These are instructor course materials for initial company operations. 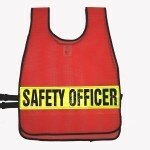 These should be utilized by authorized instructors. ISO – The online incident safety officer instructor manual is for use by certified instructors of this program. Instructors should visit the site just prior to teaching to ensure the most current files are being utilized for classes. 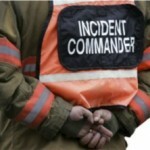 Incident Command Courses –The incident command online instructor materials are intended for use by certified instructors. Please check back and download the most current materials prior to teaching the course.